We have others in the area. Give me a call now and don’t miss out! 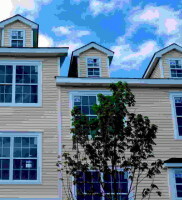 Don’t miss out on the last phase of new townhouses at Meadow Winds. New construction continues at Lawrence Farms. A total of 28 beautiful 3 bedroom townhouses with sweeping views of the Hudson Valley are currently under construction and a major work in progress. 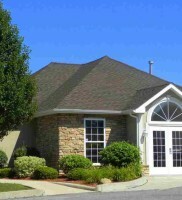 These homes will be delivered turnkey and with some beautiful upgrades all included. A local builder known for quality work is focused on providing new homeowners with a beautiful place to call home. 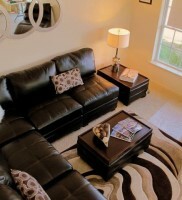 All units are three bedrooms with two and a half baths. This builder understands great design. 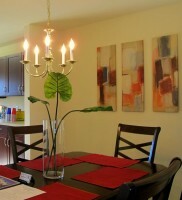 The floor plans are popular and the use of space makes buyers fall in love with the design. Large rooms and sunshine keep these units feeling roomy and privacy is never an issue. 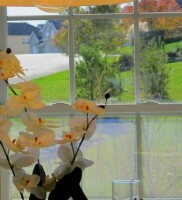 Natural gas lines add value to these homes as well as having town water and sewer. These homes all have a one car garage that enters inside. 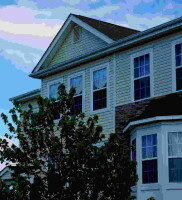 Three floors of living space at more than 1600 sq ft plus a basement and one car garage says home sweet home. Warm and cozy, new end units will have a fireplace for the cold winter days and nights. All new construction homes come with a builders warranty and continues to add value to the question of “why should I buy new”. 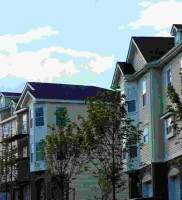 Meadow Winds is a private community of over three hundred homes including townhouses, condos and single family residences. Perched at over 487 feet above the Hudson River these homes share some pretty amazing bragging rights. 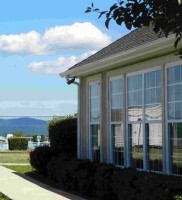 The amazing views look over the town, the city and include the Hudson River. While all four seasons have their compelling views, fall has to be my favorite when the changing leaves become an artists palette of oranges, reds and yellows. The mountains covered with trees seem to show off their finest every October. Being a part of this community you will enjoy close proximity to shopping restaurants, theaters and more, all within a short distance. 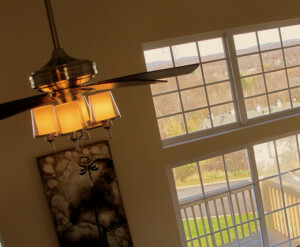 Commuting from Meadow Winds is easy and minutes from the NY State Thruway, I 84, Stewart Airport and Metro North. The options for commuters make this a great central location. 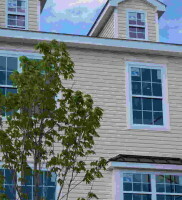 Pricing begins at $239,900 for interior units to $284,500 for end units with additional bay windows. Details are available upon request. Please call for more details on this amazing property. An opportunity is waiting for you. Please or sign up here for more information or call for a time we can meet up and discuss your new home buying plans.